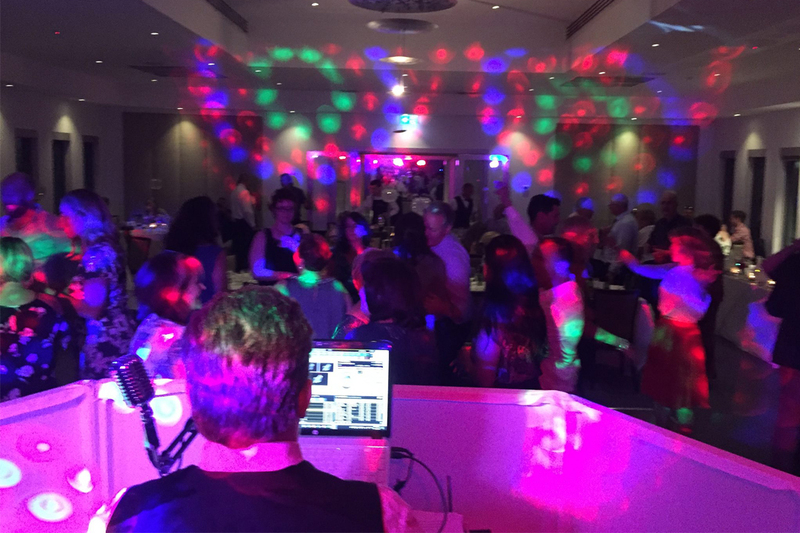 Multi-award-winning wedding entertainer Jay Allen and his five-star-rated Wedding Sounds team have been performing at weddings for more than a decade. 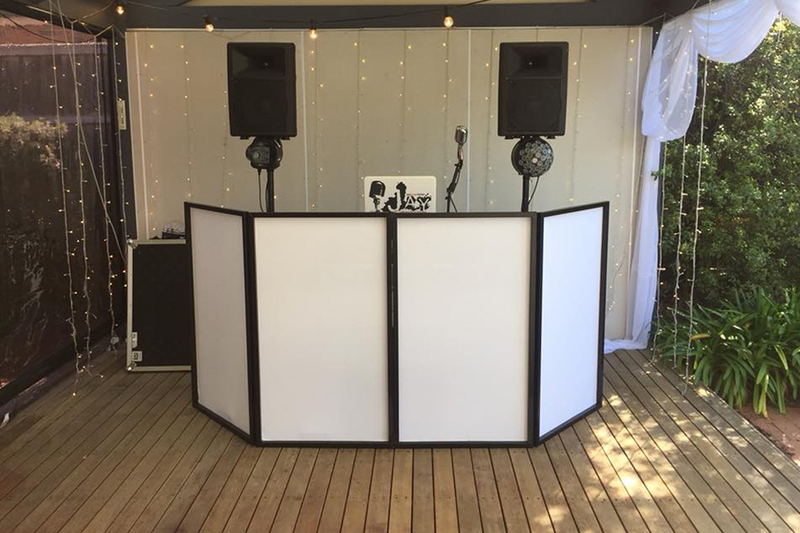 The company prides itself on its quality entertainment, professionalism, integrity, experience, fun attitude, and reasonable pricing. 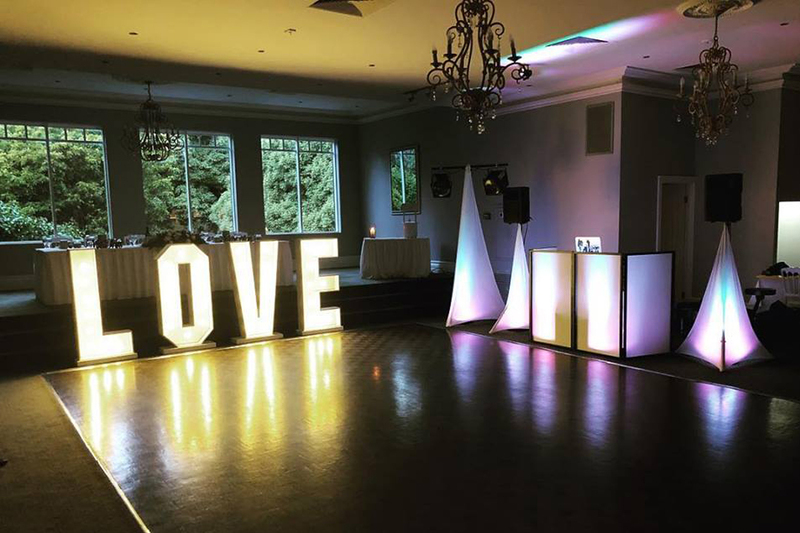 What you don’t see on your wedding video is what makes Wedding Sounds so special; it’s not just the performances that make the shows so perfect it’s what the team does behind the scenes. 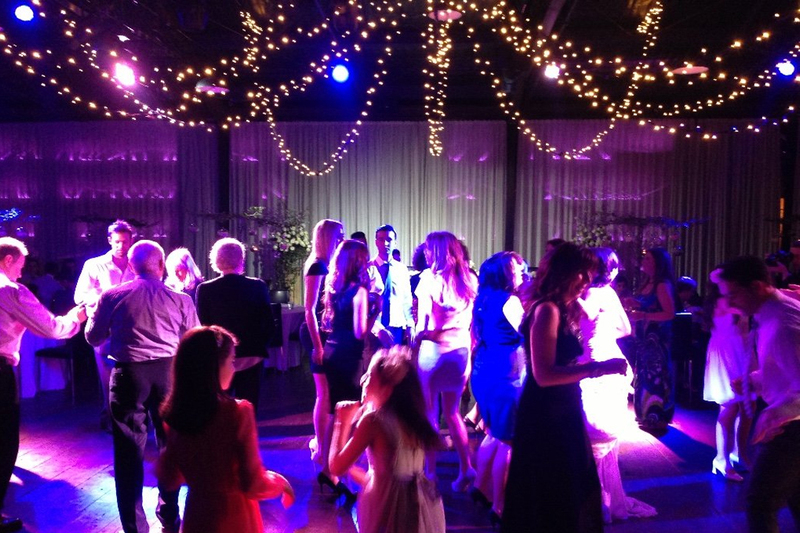 Wedding Sounds is not a DJ agency and does not subcontract, so you can rest assured there’ll be no hidden agency fees. 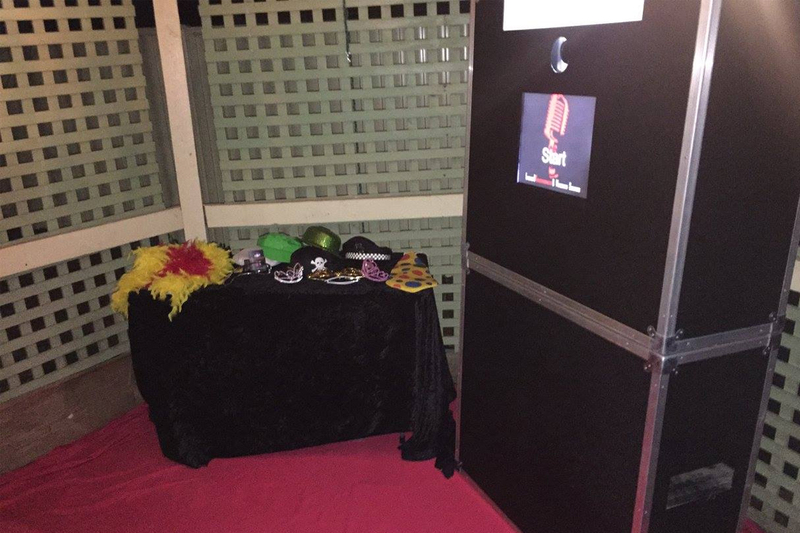 Featuring an expert team of DJs, musicians, MCs and celebrants, as well as a range of hireable goods such as photo booths and a confetti cannon, Wedding Sounds is a one-stop shop for all your entertainment needs.